FMBK Law, LLP | California attorneys in family law, business law, probate and administration, estate planning, and litigation. Feinberg, Mindel, Brandt & Klein is a law firm in Southern California with a reputation for high-caliber legal representation. Our main goal is to achieve the best results for our clients as efficiently as possible. We are a first-rate staff of attorneys with impressive professional backgrounds who demand top-quality work. At FMBK, we strive to achieve a satisfying resolution to your case with a minimum of expense and frustration. 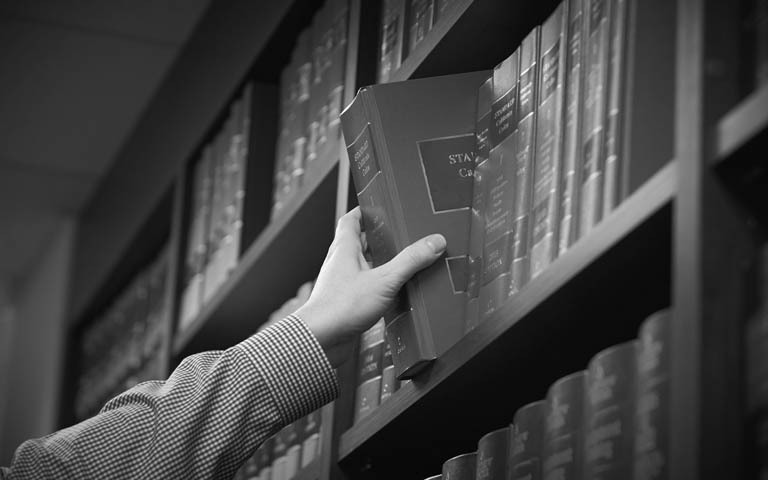 We balance thorough knowledge of and experience in law with exemplary personal service. All of the attorneys in our firm are first-rate professionals with substantial legal backgrounds. We attended top American law schools. Our partners have many years of experience in their legal fields and bring with them impressive lists of credentials. As we work with you, you will gain a sense of security, knowing that we will handle your issues in a professional and competent manner. FMBK has one of the largest family law practices in California. As such, the firm is uniquely suited to address the personal needs of every client. The firm takes great care in pairing the right attorney or attorneys with a potential client based upon the specific needs, goals and personality of the client. 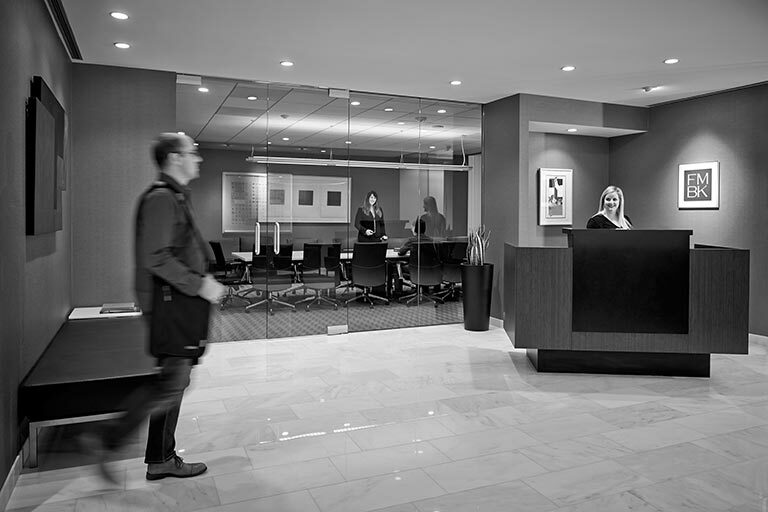 Our Civil Litigation Department handles a vast array of civil, real estate, and business litigation, with an emphasis in the areas of commercial disputes, business litigation, and enforcement and defense of contracts. Our Probate Litigation attorneys can help you answer common questions related to will, trusts, and estates, such as when it is appropriate to file a will contest or a trust contests; and whether you can have a dishonest or incompetent executor or trustee removed. We practice in all areas of estate planning. We are knowledgeable in the area of estate planning/family law crossover issues. We help our clients navigate the sensitive process of estate planning. If you have substantial assets, personal responsibilities, or charitable objectives, you need to makes plans for your will and estate. FMBK attorneys are often asked to contribute as experts to various media outlets such as newspapers, magazines, radio and television. 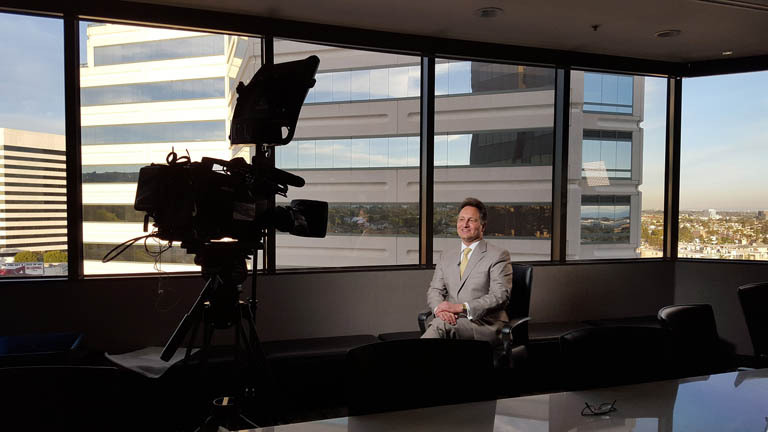 Our attorneys have written for The Huffington Post, appeared on Good Morning America and Local News Channels, and spoken for several radio stations. 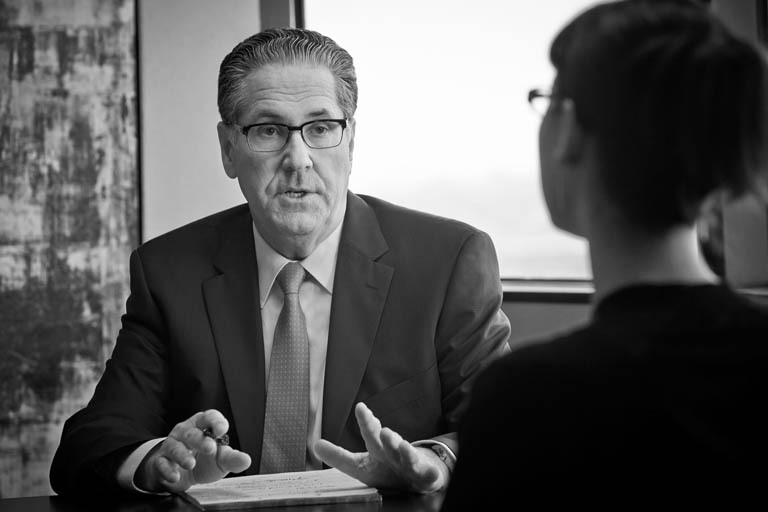 For prospective clients, the process of selecting an attorney can be challenging. Most likely, an existing client or trusted advisor referred you to FMBK. Since family law issues are often among the most intense and important events of your life, we must first take the time to understand the particular nuances of your case while you become acquainted with our lawyers and our approach to your case.